Digital Connect develops websites with custom design focusing on the best techniques used to increase brand awareness and authority, increase conversions, and generate measurable results. An image is worth more than a thousand words and when you have a lot to say visual media can help you present your thoughts more beautifully. Images, videos, and infographics give you the opportunity to show audiences what you do, rather than just telling them. This helps you provide content to audiences in an engaging and concise format that is easily digestible and shareable through other digital platforms. 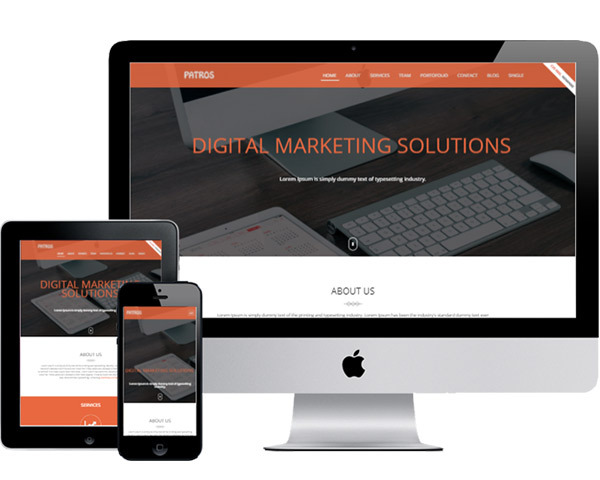 As a specialized digital agency, we can help you generate the media in order to bring a whole new look to the design of your website, and essence of your brand. We define your business goals through an accurate Brand Analysis. 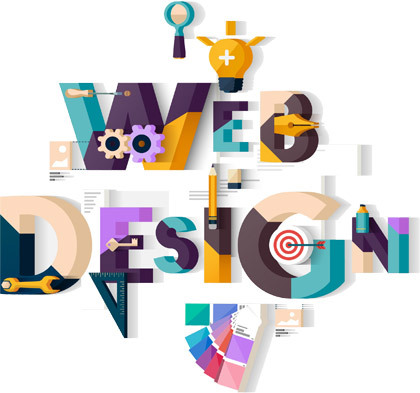 We focus on some initial design drafts to choose the best concept for your Website. Content, information architecture, visual design, all your work and information. Our team of experts is always available for any updates you need to improve the Website.